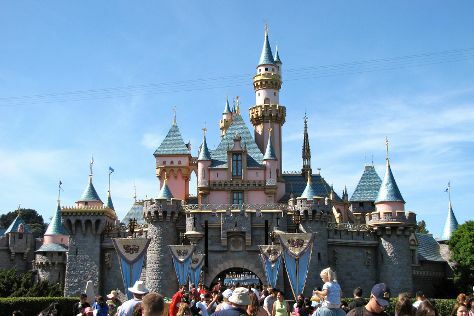 You'll find plenty of places to visit near Los Angeles: Anaheim (Disneyland Park & Disney California Adventure Park) and Santa Monica (Montana Avenue & Third Street Promenade). Pack the 20th (Sat) with family-friendly diversions at Universal Studios Hollywood. The adventure continues: kick back and relax at Venice Beach and Boardwalk, see the interesting displays at The Getty Center, admire the striking features of Walt Disney Concert Hall, and take a stroll through NoHo Arts District. To find photos, reviews, where to stay, and tourist information, you can read our Los Angeles trip itinerary planner. If you are flying in from Germany, the closest major airports are Los Angeles International Airport, John Wayne Airport-Orange County Airport, Ontario International Airport and San Bernardino International Airport. In April, plan for daily highs up to 28°C, and evening lows to 15°C. Cap off your sightseeing on the 23rd (Tue) early enough to travel back home.